As well as National Chocolate Week, it turns out next week is also National Baking Week (15 – 21 October 2018). 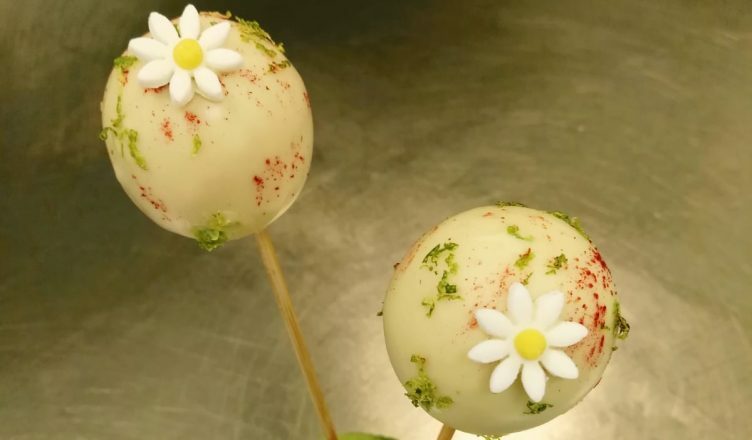 As such, Laura Zilio, Head Pastry Chef at Burnham Beeches Hotel, has shared her recipe for raspberry and white chocolate pops served in Laura Ashley The Tea Room. The recipe creates 30 chocolate pops. Laura Ashley The Tea Room is open from 12 noon until 6pm. To book call 01628 429955 or visit corushotels.com/burnham/dining.